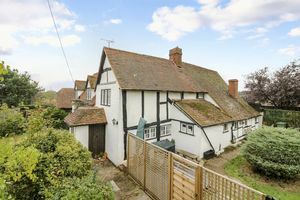 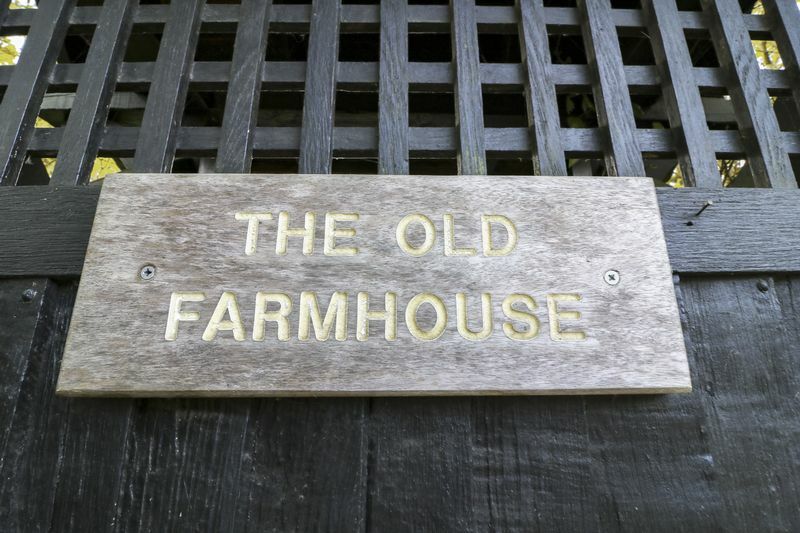 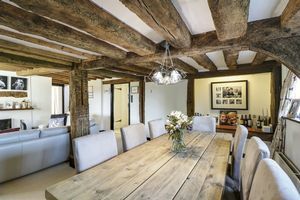 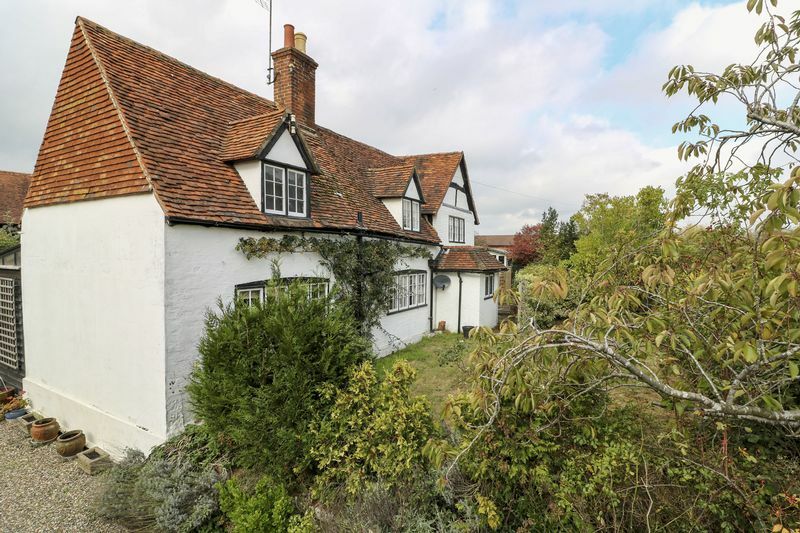 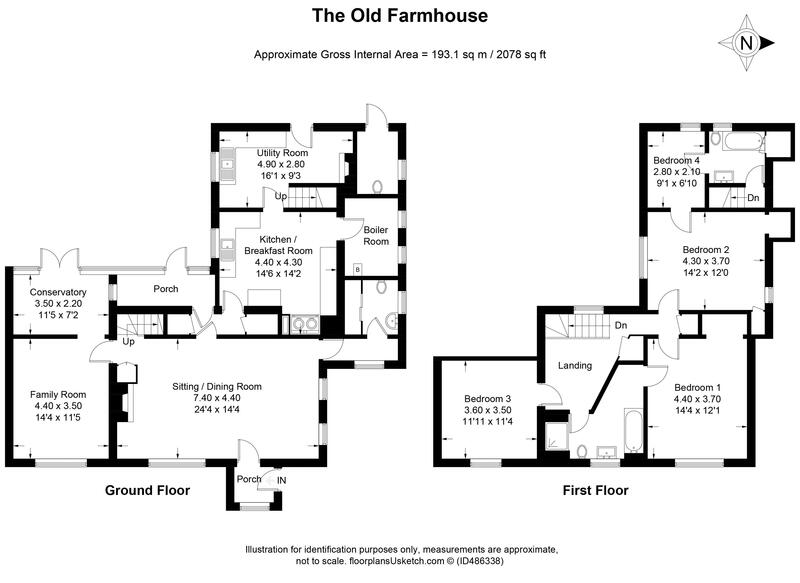 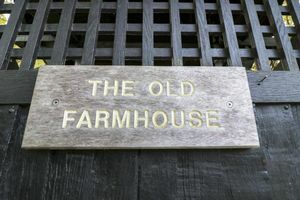 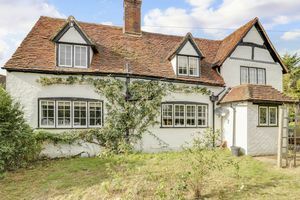 An attractive Grade II listed farmhouse, dating back to the 1500's offering deceptive accommodation extending to over 2000 sq. ft. 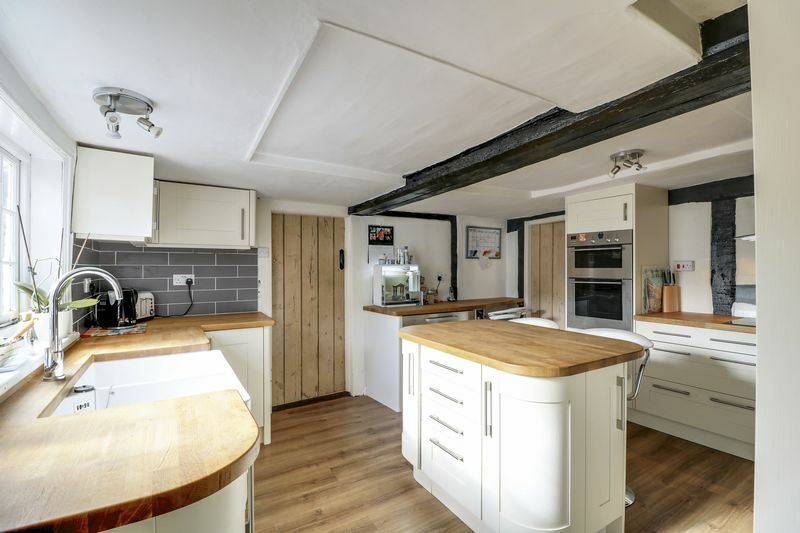 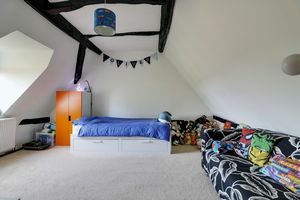 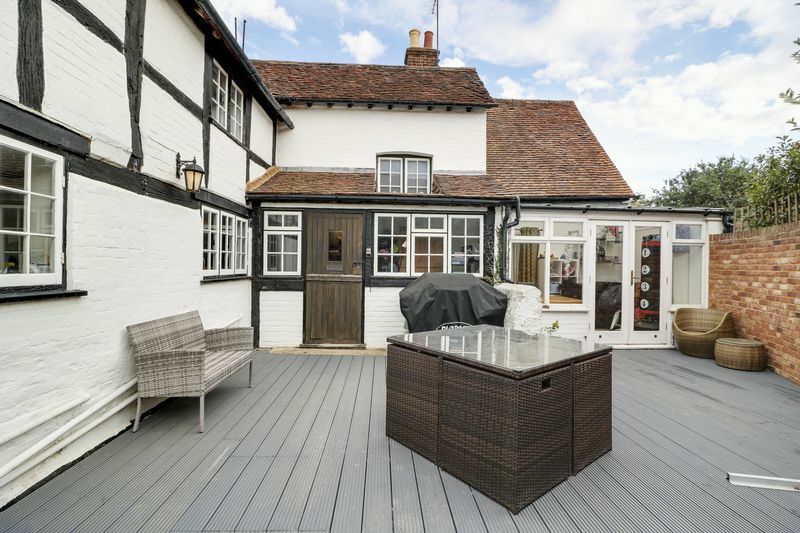 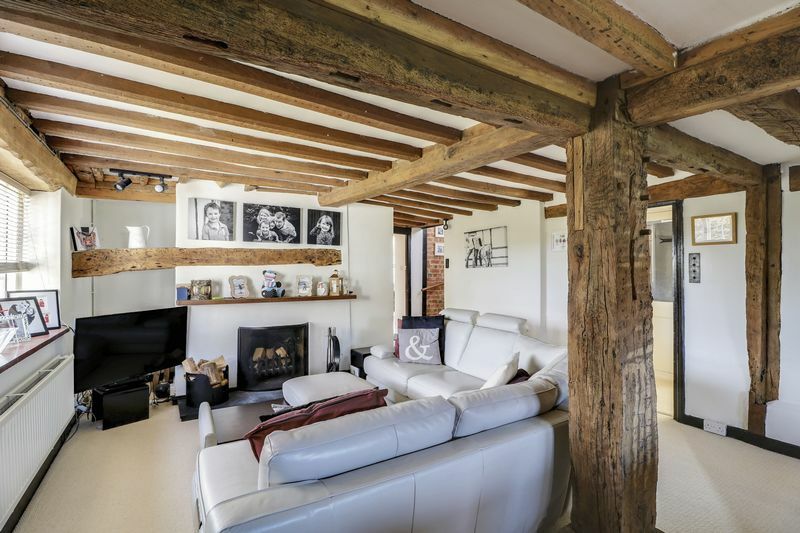 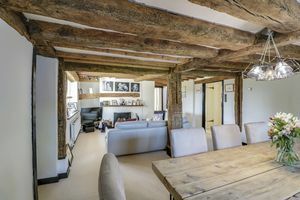 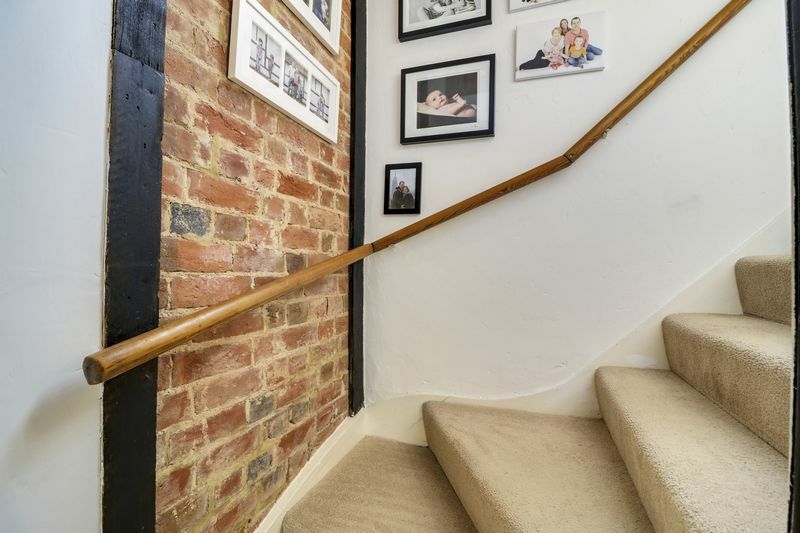 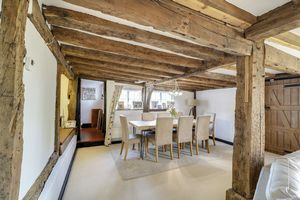 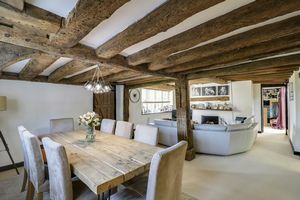 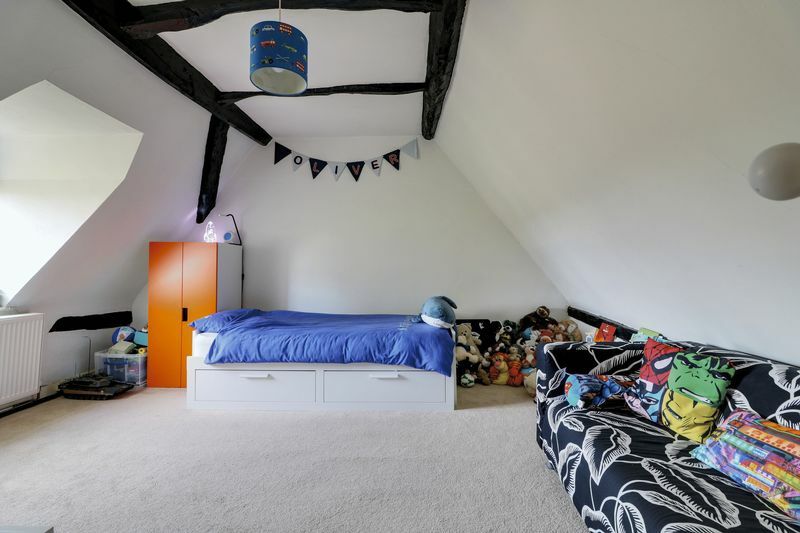 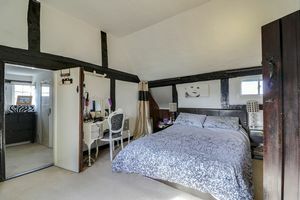 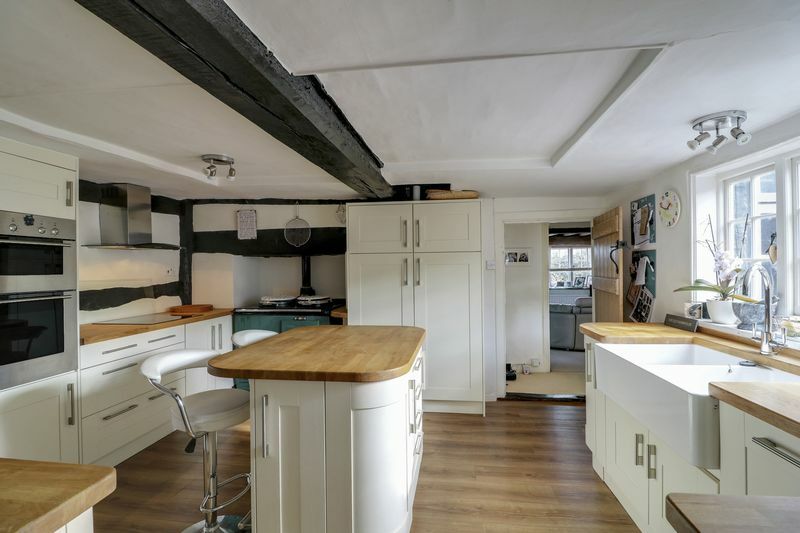 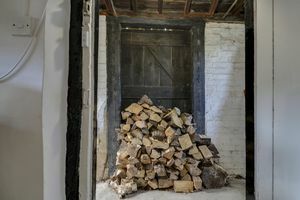 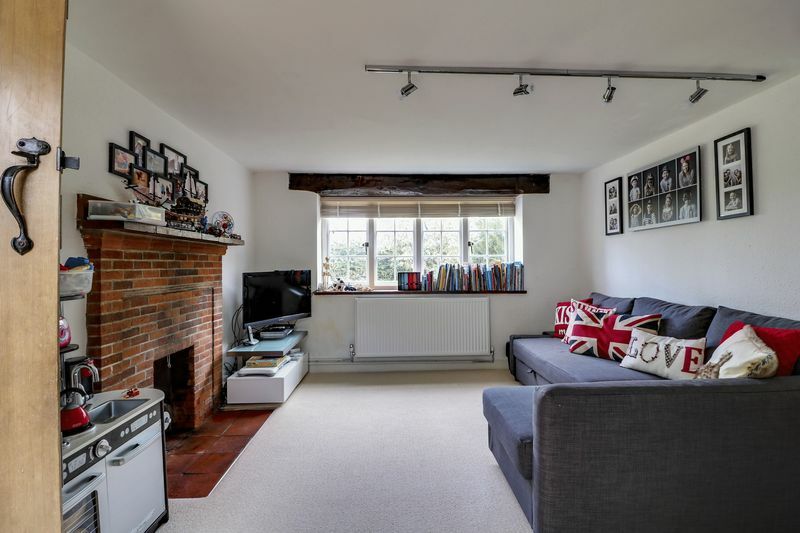 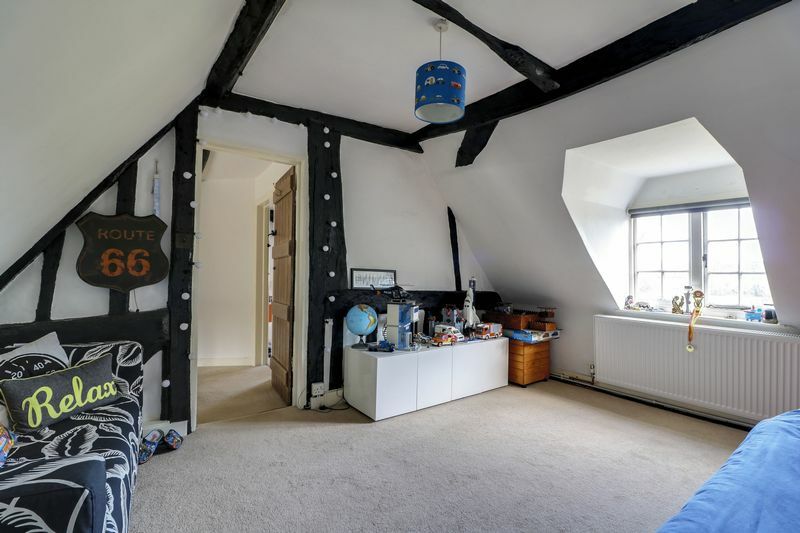 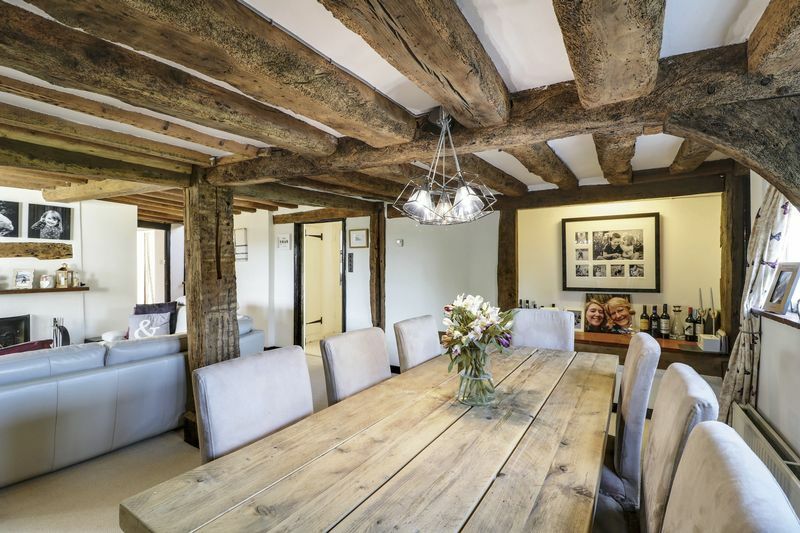 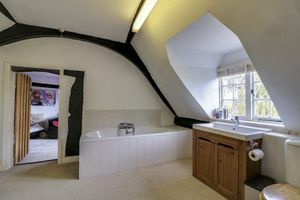 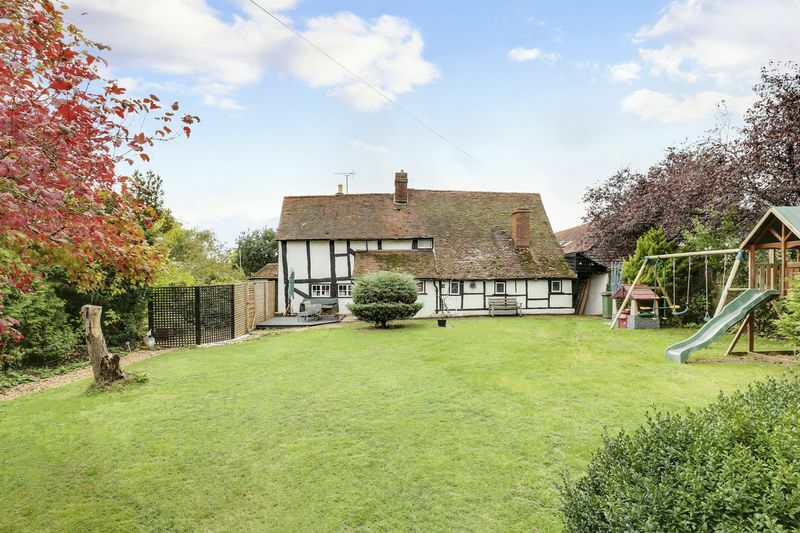 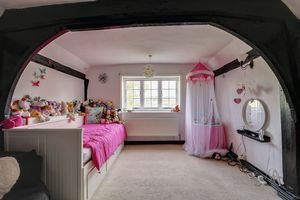 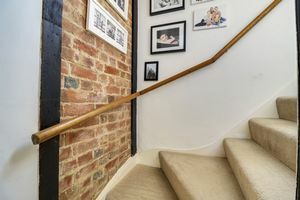 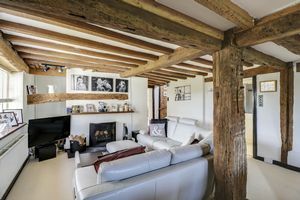 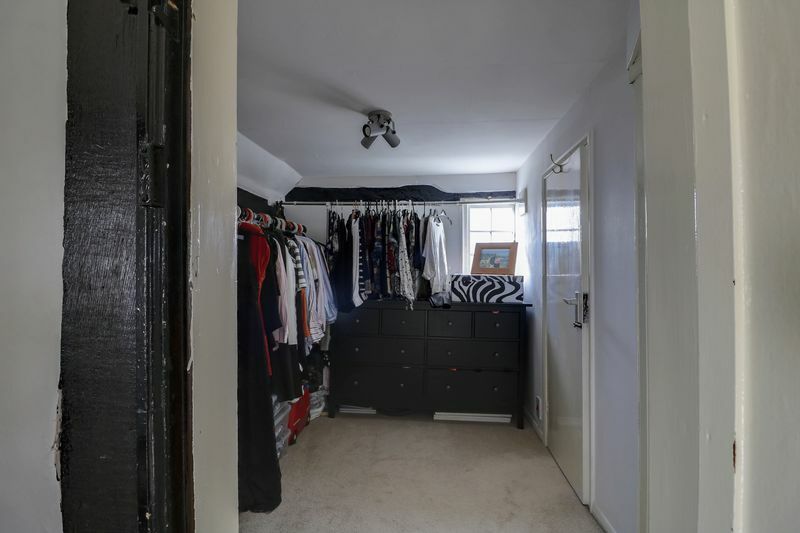 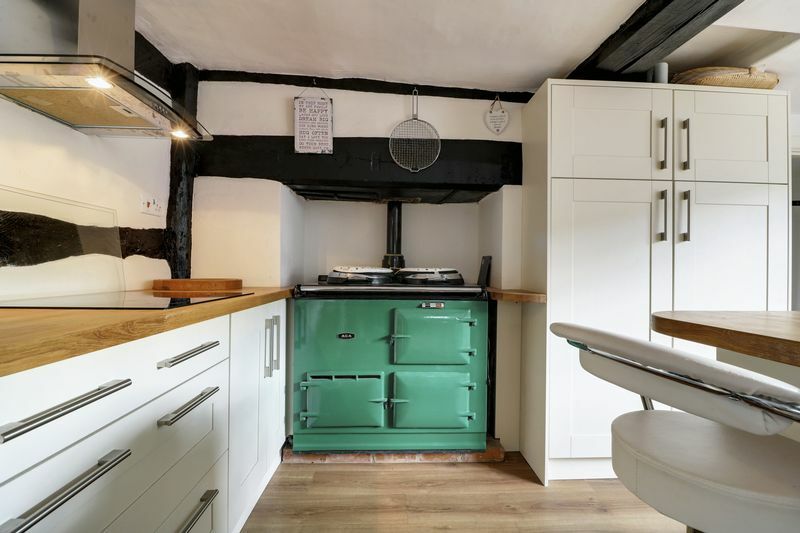 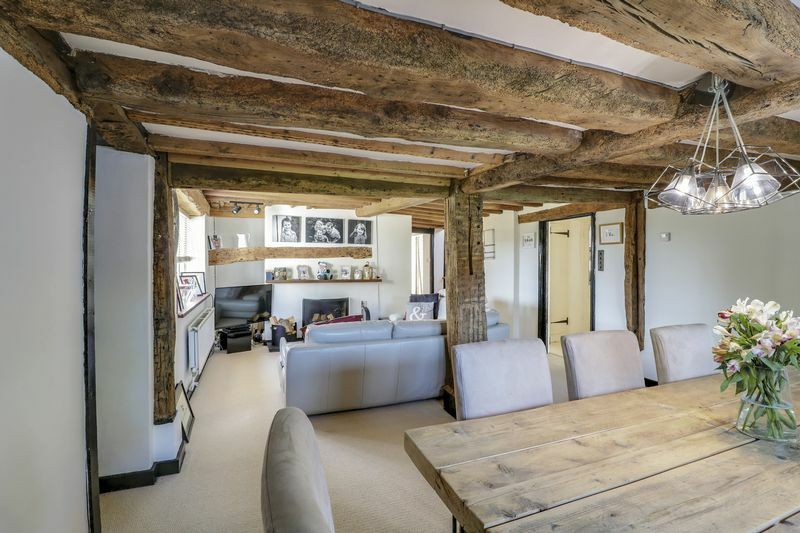 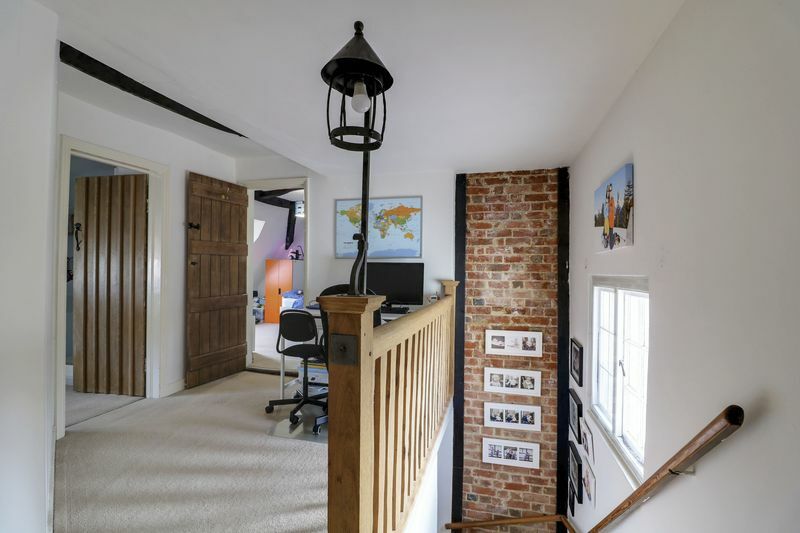 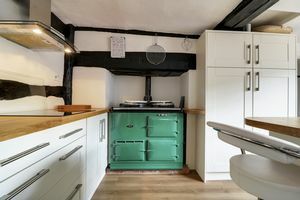 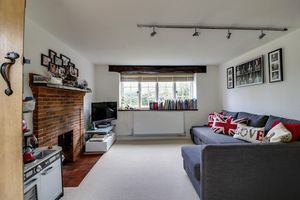 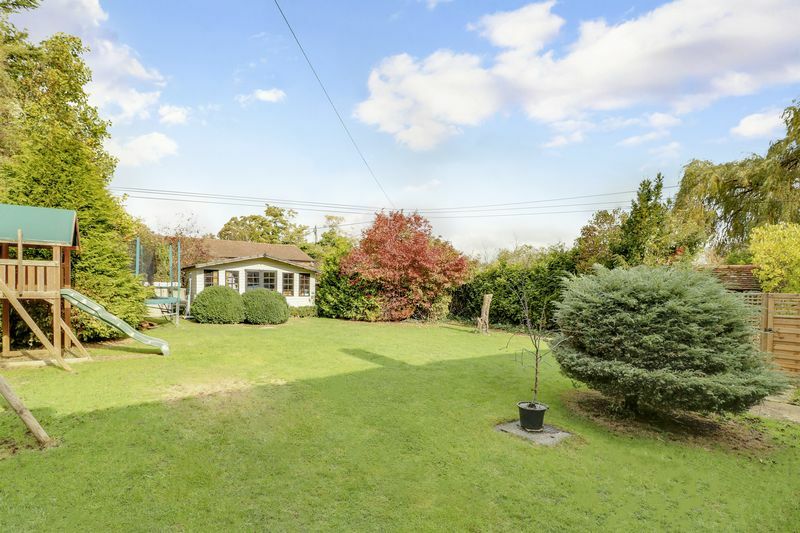 The stunning property has been modernised but retains many period features including exposed beams, fireplaces and the loveliest kitchen with aga. 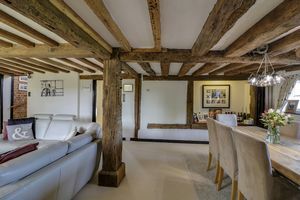 © Newton Rowe Ltd. All rights reserved.